eBay is a platform where anyone can make some extra money. Whether you have one or two old DVDs to flog, or a whole range of your own products, anyone can set up an eBay account and get going. But there are a few things to bear in mind if you want to be a successful seller. 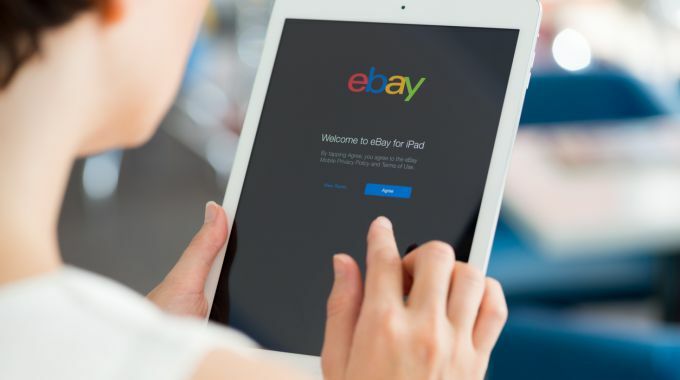 Allow us to guide you through the process with our top tips for selling on eBay. Before you start thinking about what to sell on eBay, for how much and where the best place to photograph it is, you need to understand the costs involved. eBay take 10% of the final selling fee (including delivery) of any product. You’re allowed to list up 20 items per month free of charge on your account. You will be charged 35p ‘insertion fee’ per item after that. There is an additional charge of 20p per transaction for those made through Paypal and they will take an additional 3.4% of total sale price. You can add additional features to your listing for a small cost such as a subtitle for £1, list in an extra category for 35p and a Buy It Now price for 50P. To find out more about the costs involved with selling on eBay, click here. You probably wouldn’t buy from a high street shop with no shop front would you? Consumers feel the same on eBay. It is important to have a professional sounding account name that explains what you sell if you have a particular product line, and a smart image and header. 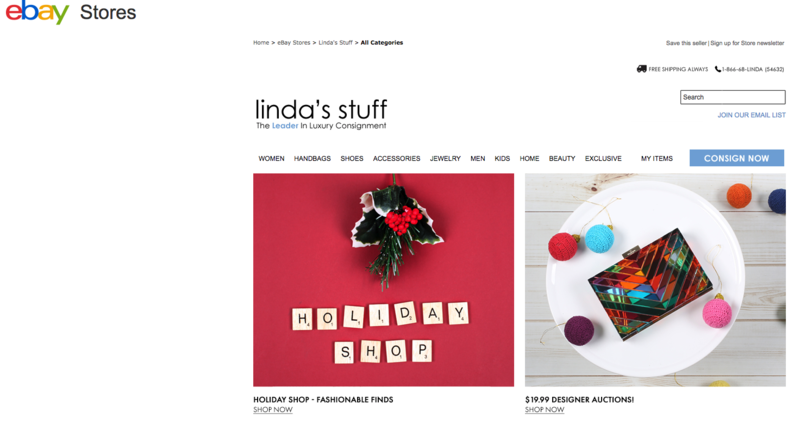 If you are setting up an eBay shop, Linda’s Stuff is a great example of a professional looking page. The slogan tells us clearly what her shop is about, and the bright colours entice the consumer. There is clear navigation to the different sections as well as the option to contact Linda and sign up for a store newsletter. Linda’s Stuff turns over $25 Million a year. Yes, $25 Million. So it is worth checking out her page and taking note. Although shopping on the internet has become a part of everyday life for most people these days, it is important to remember that people can still have reservations. You are asking for people to part with their hard earned cash for an item they haven’t seen and inspected in the flesh. So be honest. Make sure the photos are clear and you show the product off from all angles, warts and all. Provide as much detail as you can about size, appearance and all functionalities. The more detail you can give people the better, as it reduces their reservations and concerns about buying online. It also reduces the chance of receiving returns. And you want to avoid returns if possible, they will cost you time and money. If you are using auction mode when selling on eBay, make sure you time the end of your auction at a peak time. The most popular time for people to browse and buy on eBay is Sunday afternoon to Sunday Evening. So aim to end your auction in this period. 7-10 days is a good period to run your auction for, 10 days is the maximum for selling on eBay with an Auction. It gives potential buyers enough time to make their bid and increase it if necessary. This one seems obvious, but many first time sellers fail to do their research and get this wrong. Always look at what other sellers are charging for similar items. You don’t want to try and sell the exact same item for much higher, and equally you don’t want to sell them short. Once you have made a sale, the work is not over. In fact, the after sale process is crucial. eBay sellers rely on their reputation and having positive feedback. So you want to get every stage of the after sales process right. 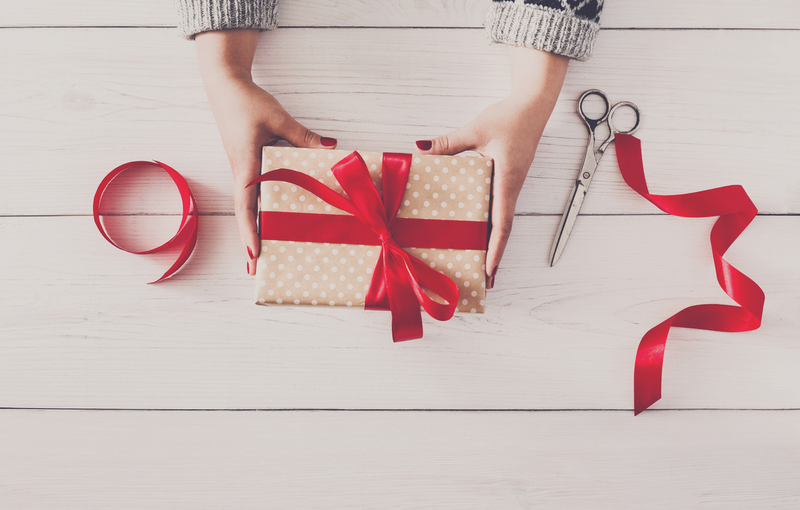 This starts with thanking the buyer, confirming the buyer’s order with them, reminding them what they purchased, for how much, and when it is expected to arrive. Be realistic with the estimated delivery so you don’t set expectations too high and disappoint. In this message you can also let them know about returns policy in advance should they need it, and let them know the best way to get in touch if they have any questions. When packing your items to send out to your customers, take care in the presentation. Don’t scrimp on bubble wrap and packing materials as you will pay the price in the end if the item arrives damaged. Don’t pack on the floor – your buyers don’t want your dog’s hairs or fibres of carpet thrown in as a little extra. They might, however, like a business card, thank you note or something else to make the buyer feel a personal touch. They are much more likely to leave positive feedback if you go above and beyond. Proof of postage and tracking is vital. Unfortunately, there are some dishonest eBay buyers out there ready to take advantage of naive sellers who don’t have proof of delivery for their items. 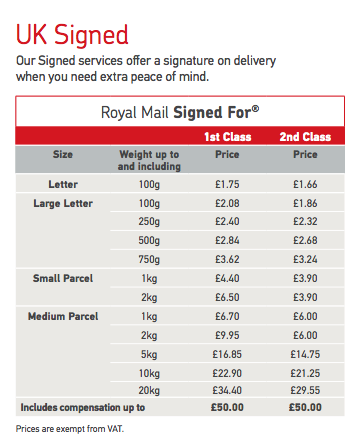 You should know where the parcel is at all times so you can keep the customer informed and if you do get any chancers pretending they haven’t received it, you can prove that they did. Even if your eBay business is selling small items such as books, these can still take up a lot of space before they are shipped. If you end up leaving these all over the place it could effect the quality of the items which will affect your reputation, and will more than likely cause headaches and arguments at home too. So make sure you have a secure, dedicated storage space for your stock. If you have a lot of items, it may be worth enlisting the help of a professional storage company who can store the items in clean, dry, secure conditions. They can even help with the picking, packing, delivery and customer updates. You plan to fail by letting down your customers when you are away on holiday. Make sure you have a robust back up plan for when you are away. If customers place an order they don’t want to wait an extra 2 weeks for their items whilst you sun yourself on a beach. They need that new top for a hot date that weekend. Perhaps you have friends or family who could help manage the orders whilst you’re away? Again, if you are dealing with high volumes it may be best to out source this to a professional e-fulfilment company which you can manage online wherever you are in the world. Hopefully, if you follow the above 11 steps there won’t be any issues. But sometimes things happen, and you need to know how to react. With eBay, communication is key and you need to reassure your customer that you understand their concerns and are dealing with it as quickly as you can. Establish trust early on and there is more chance you will get patience and less chance that the customer rushes to give you negative feedback. Most people have plenty of unused items around the house that they could sell on eBay for a little extra cash. So go on, give it a go. Follow these 12 top tips and you’ll smash it. Have we missed any tips for selling on eBay? We would love to hear from you on our twitter with #LOVESPACEtips. Share your eBay selling knowledge with the rest of our readers. If you are looking to sell large volumes, we would love to help you out. 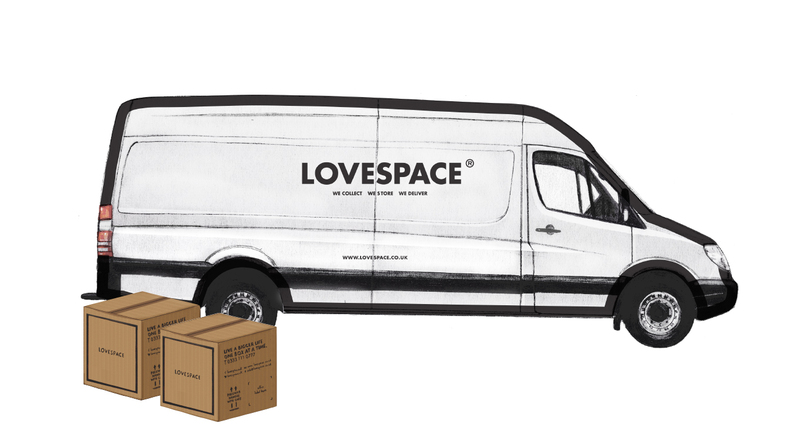 LOVESPACE offer an e-fulfilment service. You can have your stock delivered to us, or even shipped to the UK and we will collect them from the shipment. They will be stored in our secure warehouses and you can manage all of your inventory online. 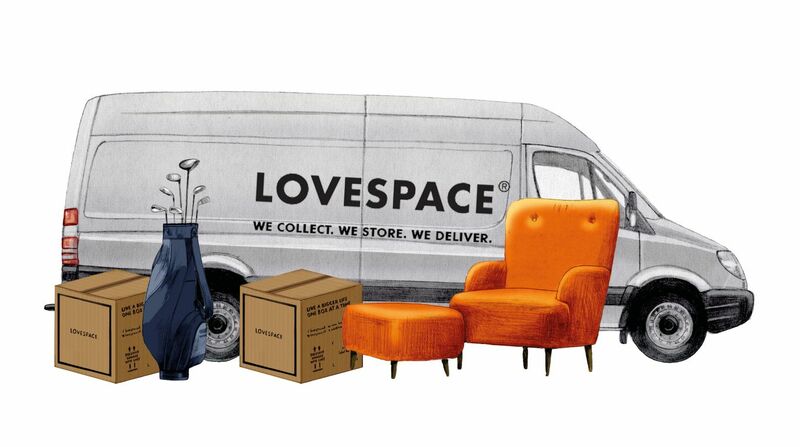 Through your LOVESPACE account we will receive information on your orders and pick, pack and deliver the items to your customers as soon as the next day for you. To find out more, get in contact and see how we could make your eBay logistics more efficient.